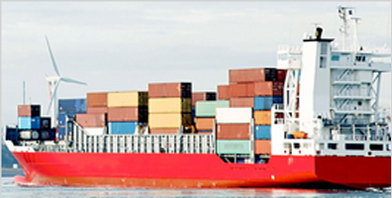 Enter your turbocharger serial number and application name for a chance to win a Fitbit Fitness watch. 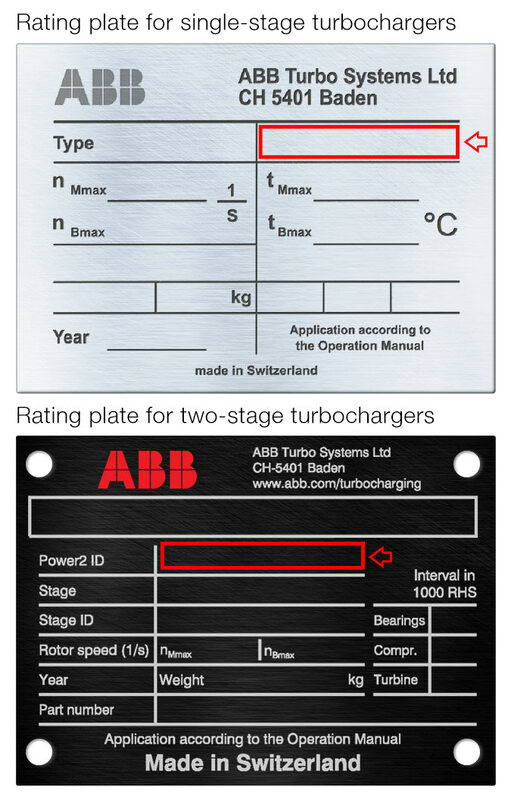 Enter a valid turbocharger serial number and application name to qualify for the draw. 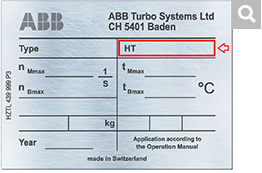 The downloadable Operation Manuals are available for turbochargers supplied from Switzerland, starting May 2nd, 2016. Paragraph introduction text which can go to a second line.